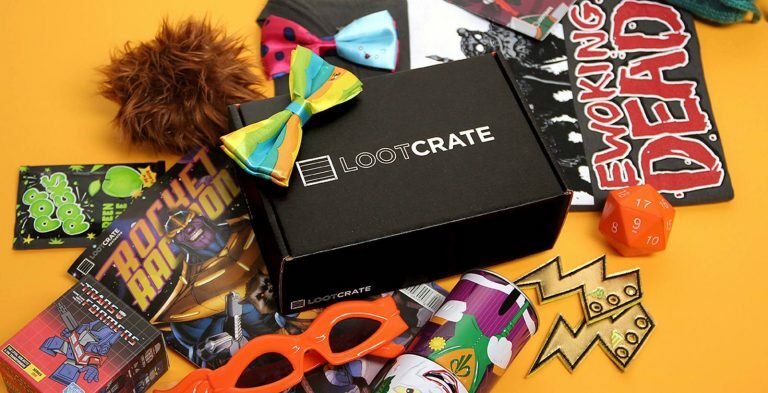 Loot Crate delivers a monthly box of epic gear for geeks and gamers. 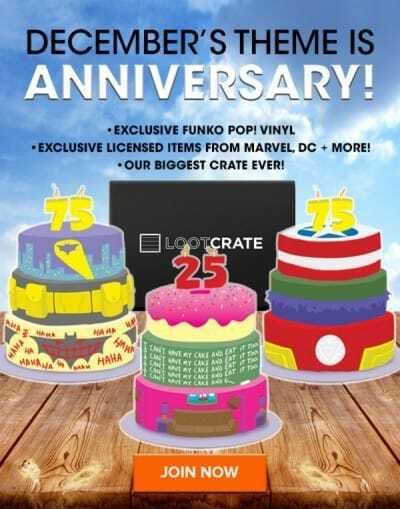 The theme of the December 2014 Loot Crate theme is Anniversary! This month we’re celebrating a selection of geek and gaming franchises that have had significant anniversaries in 2014 for our December crate! Believe us when we say it’s going to be BIG – as in, literally the BIGGEST crate we’ve ever delivered, size-wise! 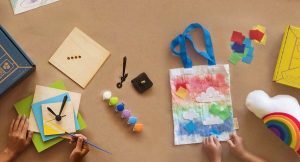 Every month, Loot Crate randomly selects a subscriber to win an amazing Mega Crate of epic geeky goodes. 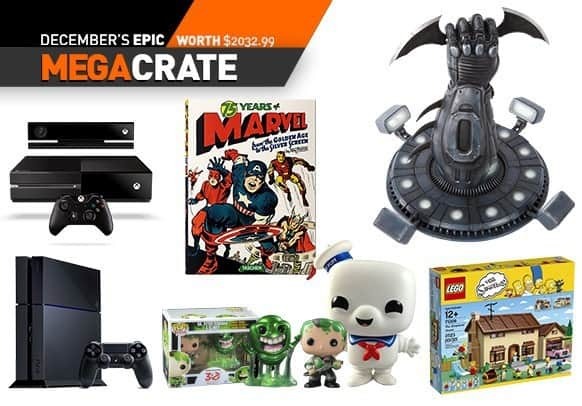 The December Mega Crate takes the Anniversary theme to the next level and is worth over $2,000! 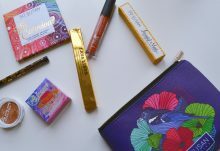 Want to get a December Loot Crate box? For a limited time, use coupon code ANNIVERSARY to save $3 off your first Loot Crate box! 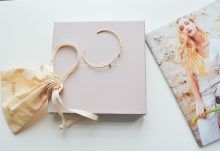 What do you think about what we’ve heard about December’s Anniversary Loot Crate?